Recognized internationally for her intimate and compelling images, the American photographer Nan Goldin (b.1953) has lived and worked in Boston, New York, Berlin and in Paris, her current home. Since the early 1970s Goldin has taken numerous photographs of her friends and 'family', which form a significant and important body of work. She is most famous for her Ballad of Sexual Dependency photographs, a constantly changing slide show of approximately 750 photographs set to music. 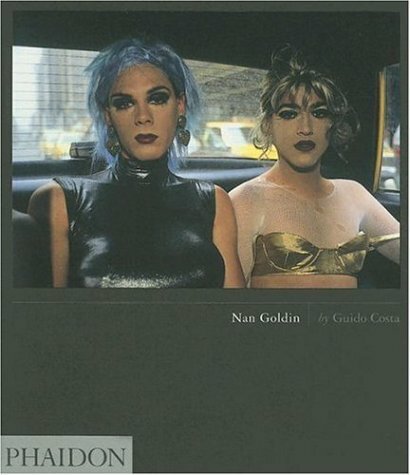 Goldin's life and friends became the focus of her work – a diary of friends and lovers in Europe and America, in the underground and gay scene. This accessible monograph is the perfect introduction to her work.